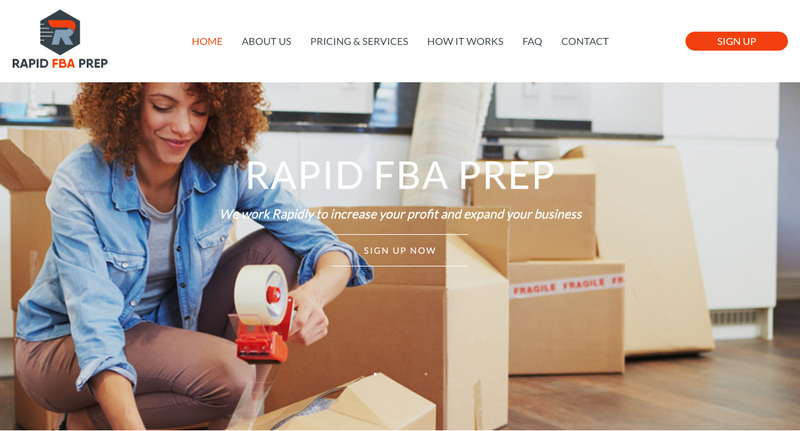 Rapid FBA Prep is full service Prep and Ship service dedicated to helping our customers focus and take their business to the next level. 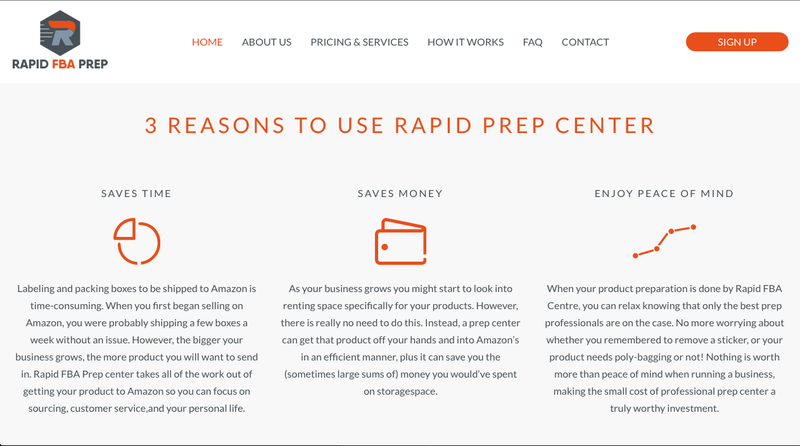 We work with our customers to help manage their inventory and efficiently deliver products to Amazon within a rapid and efficient timeframe. The Kaykreatives Team provides a creative and excellent service, they used their initiatives on various aspects of the project including content creation. 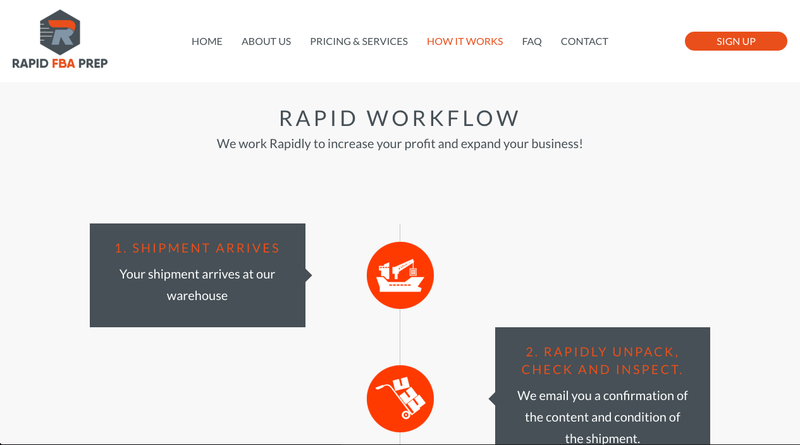 We absolutely love our website it was professionally done and will cater to the needs of our customers.